The Manteo WayAt Manteo Middle School, our students and staff are committed to doing their best each day. We value excellence in all that we do. Our Curriculum Focus At Manteo Middle School, we believe that each minute of the school day is important. Our teachers put a focus on instruction and they work to ensure that all of our students are successful. Join our TeamAre you interested in playing sports at Manteo Middle School? Our teams have been state and nationally recognized. Learn more information here. Meet the PlayersAt Manteo Middle School, our players are student-athletes and academic achievement comes first. We work hard and play hard. Learn more here. Student EngagementAre you looking for opportunities for your child to enrich their educational experience? 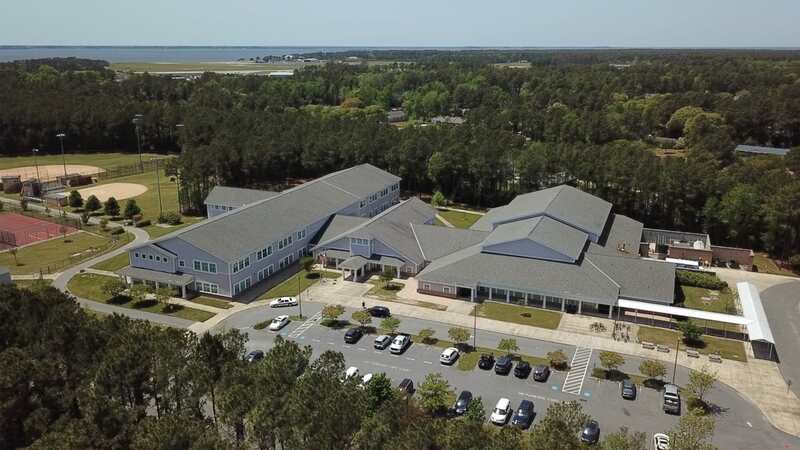 Learn more about the exciting activities at Manteo Middle School.